We provide ongoing care coordination, transitional care management and concierge placement services combined with specialized senior real estate expertise. By helping families and maturing adults navigate the aging process our goal is to alleviate the anxiety associated with the aging process and our current fragmented healthcare system. When considering the options for senior care we take a comprehensive view, from the clinical health concerns to the financial aspects of care we are here to be of assistance. 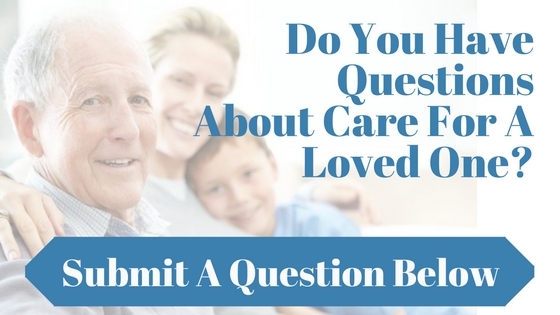 We understand that most families only deal with an aging parent once or twice in a lifetime, and often are not aware of the questions to ask. As a team we work with families everyday and over the years we have acquired an arsenal of techniques and strategies to help relieve some of the stress related to getting older and the often difficult realization that one may need more help. We have Advocates devoted to helping families in Orange County, Los Angeles, Inland Empire and San Diego County with a vast network of experts covering Southern California. Many families come to us at a time of crisis during a hospitalization or after being told by their doctor it is not “safe to be home alone” – we work as your direct Advocate. CEO Elena Merchand LVN,WCC,WDC has spent her entire career caring for seniors and working towards bettering the world of transitional care for maturing adults. 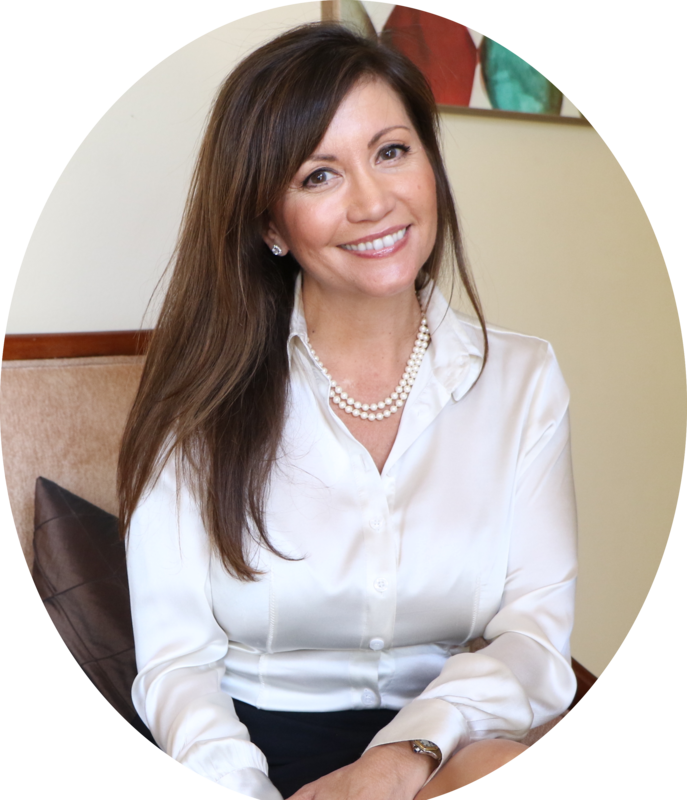 Elena is the founder of Senior Home Advocates who is proud to have a company focused on transforming the realm of Transitional Care Management . Senior Home Advocates’ mission is to make the patients’ experiences more enjoyable, promote positive medical outcomes. Elena has over 25 years of experience in the Long Term Care care industry - Providing consulting in all clinical setting from the Acute Care Hospital, Post Acute (SNF), Home Health, Assisted Living, Senior Housing and the Physicians office. She fully understands the challenges of transitional care, and need for families to have an advocate as they navigate our convoluted healthcare system. When the need to find “Assisted Living or Placement” is identified we do a complete “in person” assessment of our client and their needs, considering the geographic and financial preferences we than “in person” prescreen the care facilities and narrow the search to only the best fit for our clients. We personally accompany our clients (or adult children) on a tour of the care homes and communities. Our process is similar to that of a “real estate buyer’s agent” combined with years of experience in the health and senior care industry. We provide ongoing case management and care coordination by using state of the art HIPAA compliant software and “healthcare assistants” to create an ongoing patient centered care plan. By having a secure, easy platform that can be accessed through a smartphone or computer, our client’s medical records, lab work, medications and health care summary are easily updated and shared with the “circle of care team” from the primary care doctor, specialist, pharmacy, caregivers and family members we are able to provide a truly superior level of service. Many family members, especially those who may be out of state appreciate the ability to be kept in the “loop”. 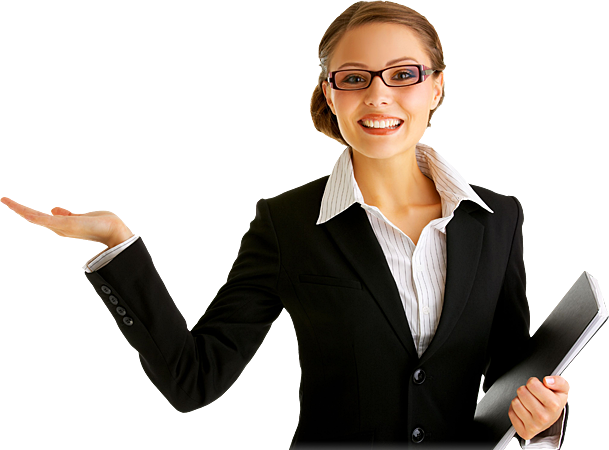 Usually our case management services are supervised by our clients own doctor and often paid for by Medicare. We at Senior Home Advocates understand the challenges families face both in crisis situations or when implementing well thought out plans. Be it considering transitioning from a long time family home to “right sizing” to a smaller easier home to maintain, or when necessary moving from independent living to assisted living our team of experts are here to help. If you have questions please don't hesitate to call (714) 921-9200.